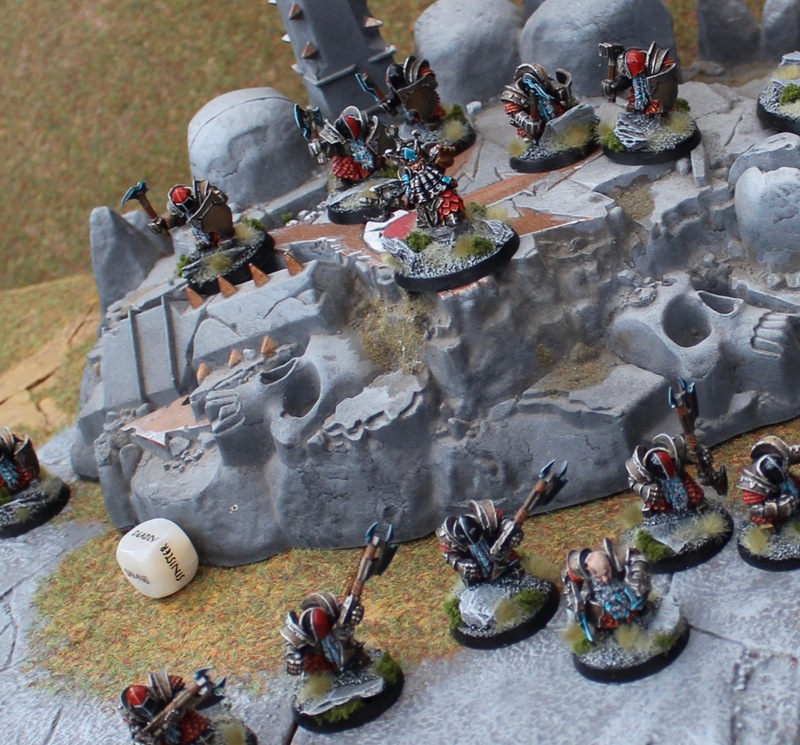 A quick and easy way to generate, mark and track the terrain features in your Age of Sigmar games. 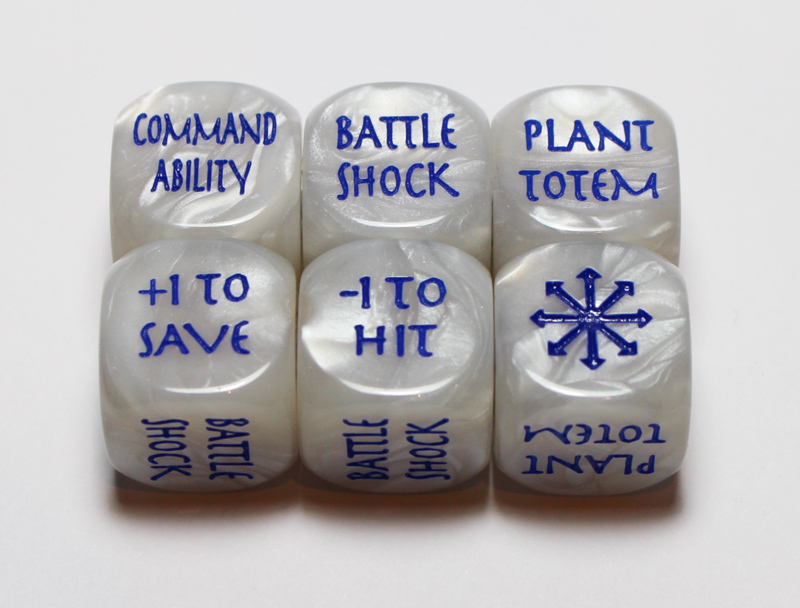 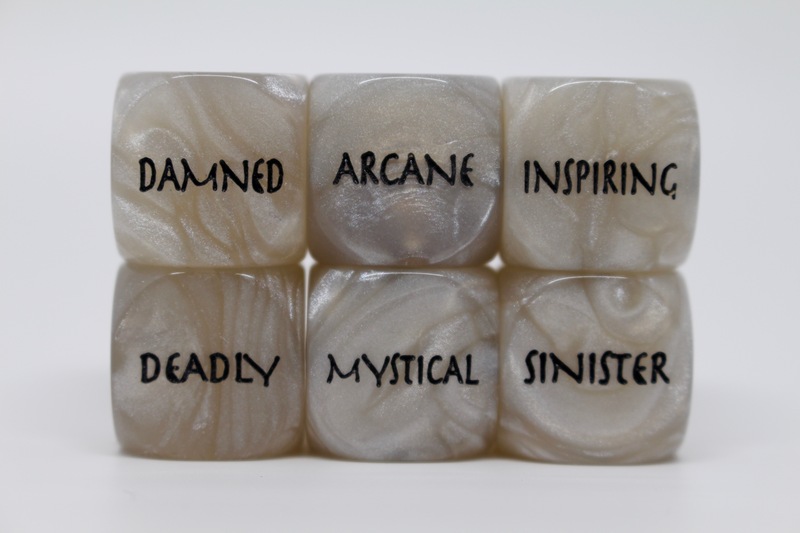 Scenery Dice are a set of 6, 18mm, 6 sided, high quality dice with a pearlescent marbling effect and a different type of Mysterious Landscape on each face. 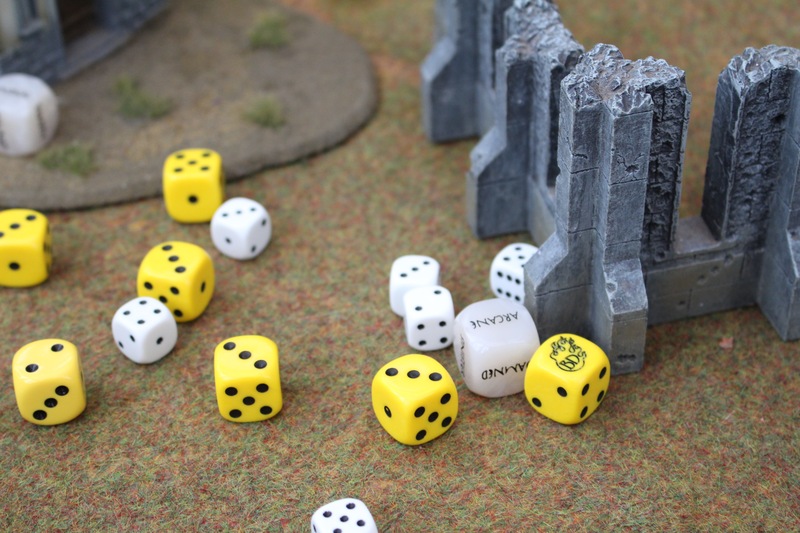 Place your Scenery Dice on the terrain feature to mark what entry on the scenery table has be decided on for the game. 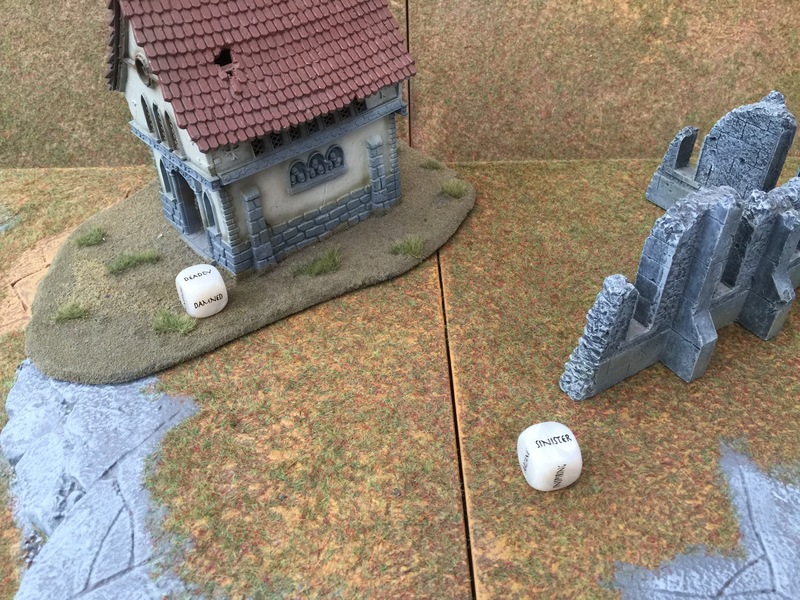 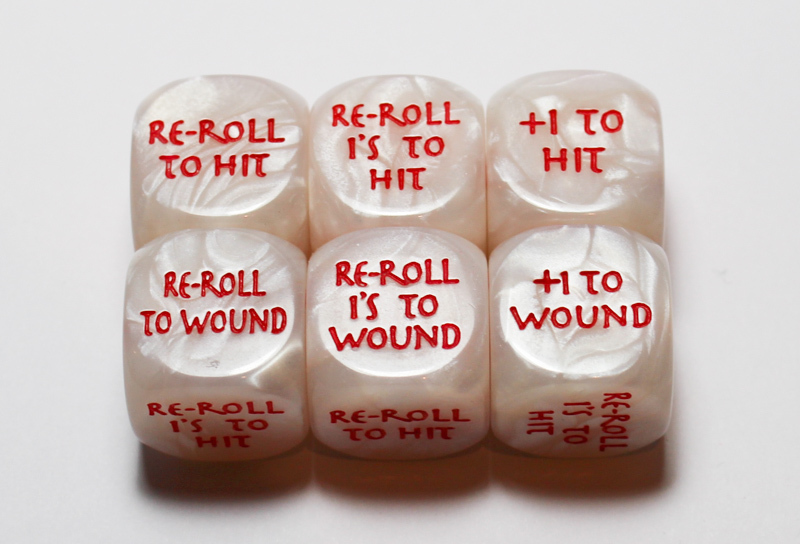 During your games you can easily track which rules are given to each of your terrain features.